The new iPhone 6 from Apple is all over the news these days, and here is another article about it. 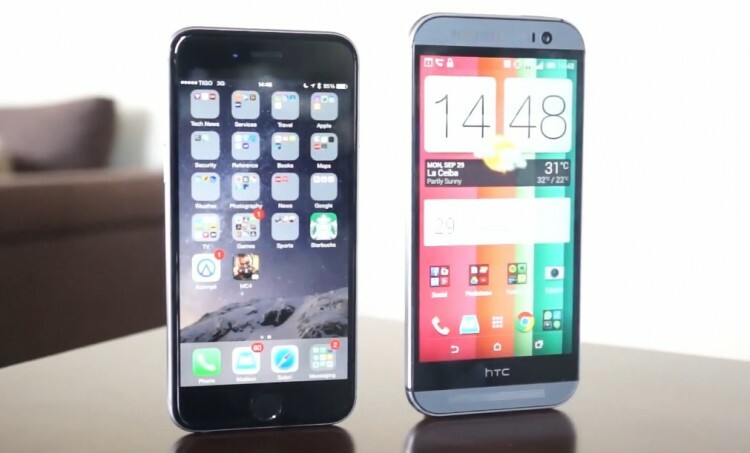 This time the iPhone 6 is being compared to the HTC One M8 which in some ways is quite similair in materials used. Check out the full comparison video after the break! 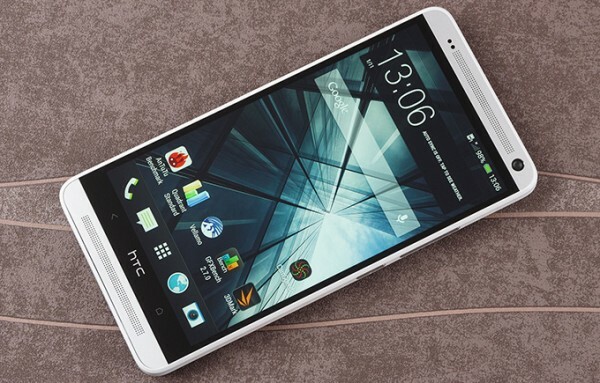 HTC is always known for its famous designs and quality colors. 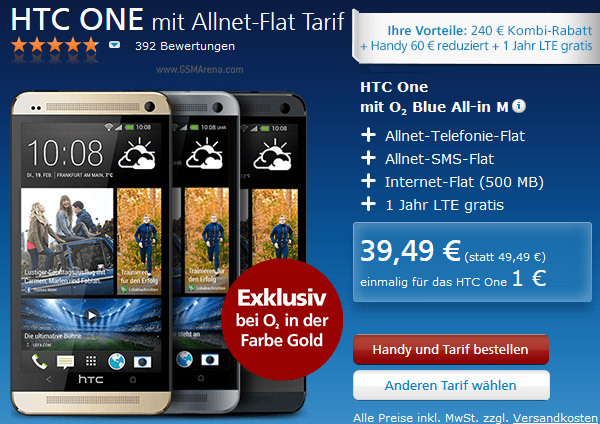 HTC has now introduced a new color that is Gold in HTC One palette. It’s not that actual gold like the limited edition, but still a good one. Phablet was not in the picture some years back as people can’t even imagine smartphones that can give tablet like experience. With the passage of time and the advancements in the technology masses are now getting phones that give tablet like experience and features; so the border line is getting thinker as we progress. 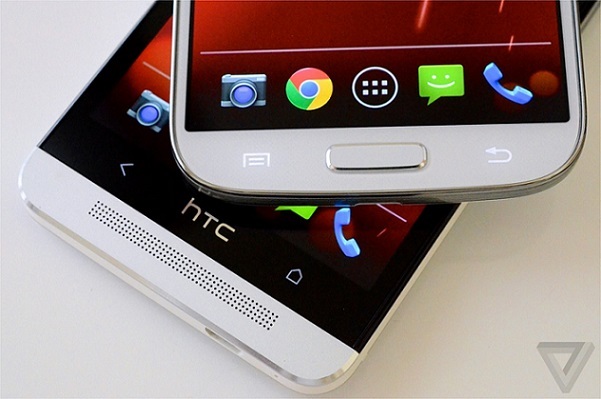 Mobileburn compares the upcoming Moto X from Motorola with the HTC One Google Play Edition. Check out the video after the break. HTC and Google recently announce the Google Play Edition of the One. 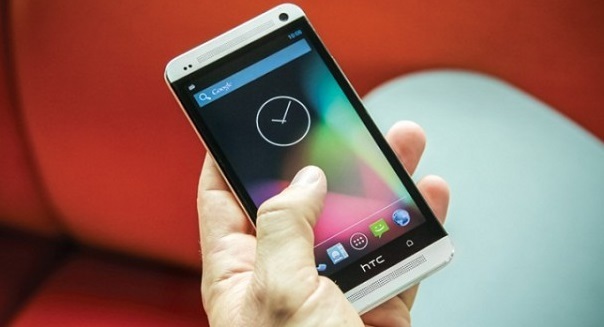 But if you already have the regular version with HTC Sense you can still experience vanilla Android. 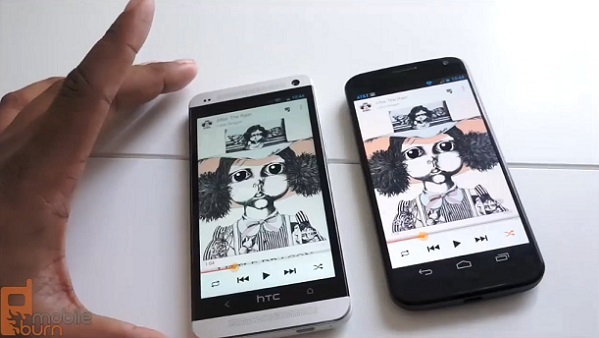 Pocketnow made a video guide on how to flash your HTC One with Google Play Edition software. Check it out after the break! Google Play edition phones is the latest trend to bring the best smartphones out there to the consumers with a full Google experience. Phones branded with Google Play edition is running stock Android without any modifications from the manufacturers. Watch a comparison video after the break.